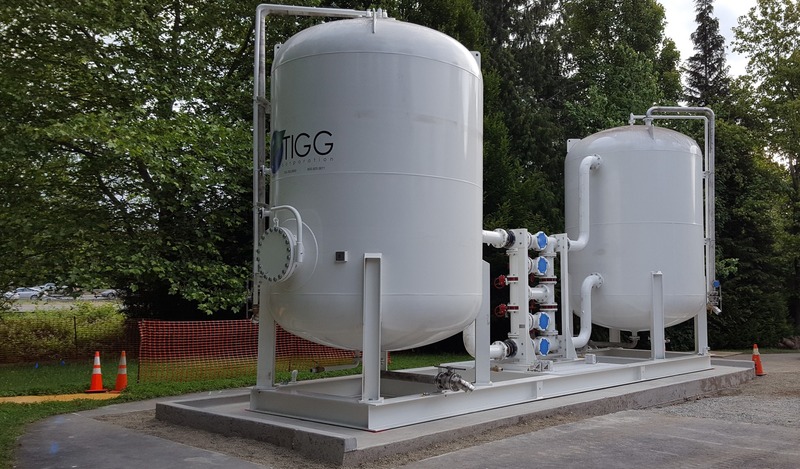 TIGG has over 40 years of experience in developing a broad range of activated carbon filters, adsorption equipment, and services for environmental remediation all over North America. 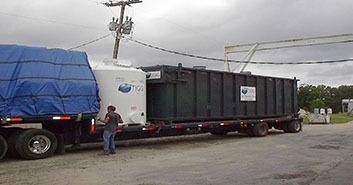 We develop, design and manufacture environmental remediation equipment for the removal of trace contaminants from air, water, process liquids, and gases. We offer state-of-the-art cutting, forming, fitting, welding, testing, blasting, and finishing equipment. 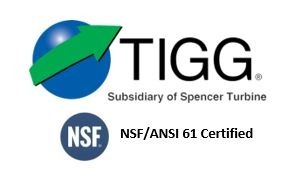 TIGG is a fully-certified ASME Code shop and holds both an ASME U and National Board R stamp. 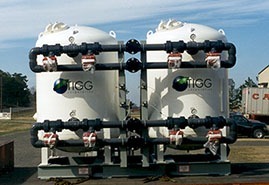 TIGG was founded in 1977 to provide small activated carbon modular adsorbers for the emerging pollution control market. 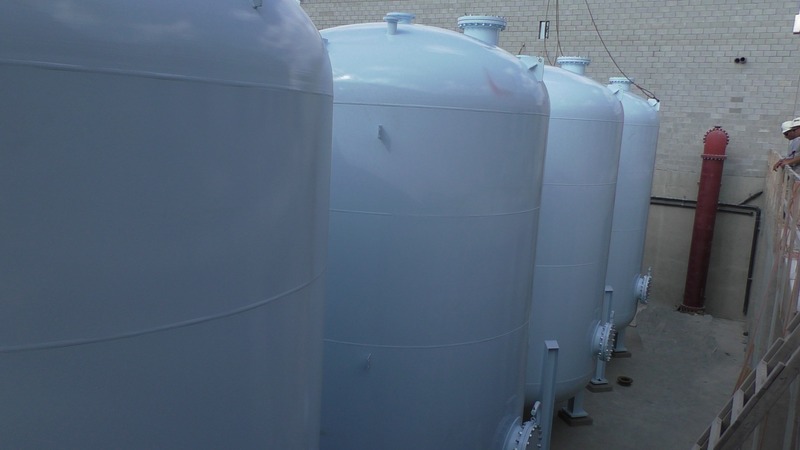 Since then, as a leader among activated carbon filter manufacturers, we have gone on to help both the public and private sector with our high-quality products that we design, develop, manufacture and install based on each client’s individual needs and requirements. 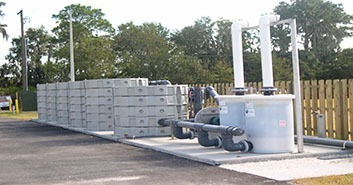 For municipalities and other public entities that may be looking for activated carbon filter manufacturers to remove contaminants such as PFOA and PFOS, our complete filtration tank systems along with granulated activated carbon media, can removes these contaminants to non-detectable levels. After years of widespread use in the manufacture of carpeting, fabrics, furniture and packaging, as well as in foams used for fighting fires at airfields and other industrial settings, these chemicals are now proven by the EPA to pose a substantial health risk to the public if they’re allowed to seep into sources of drinking water. 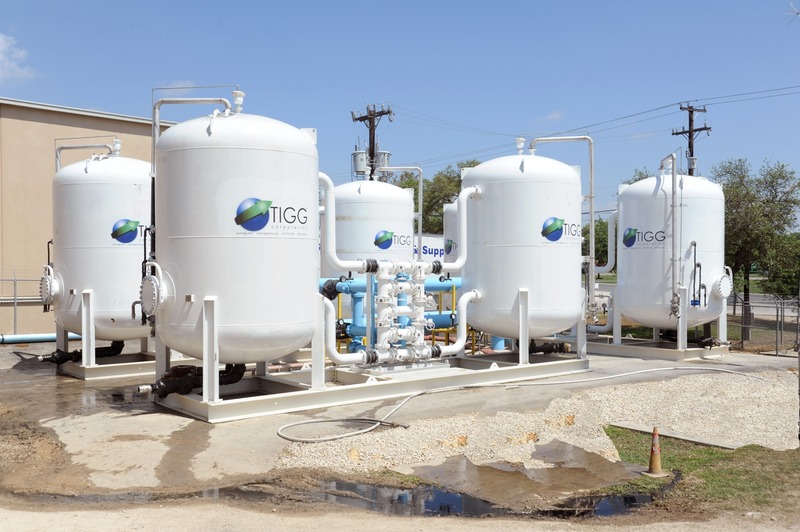 TIGG manufactures activated carbon adsorption equipment and provides liquid and vapor treatment solutions for municipal water, environmental remediation applications, and industrial manufacturing facilities. 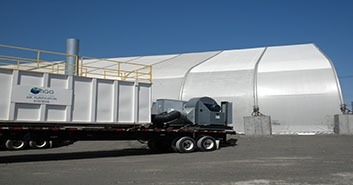 Our granular activated carbon (GAC) adsorption remediation systems remove organic and metal contaminants caused by past industrial pollution, pesticide leaching, landfill leachate and other sources. 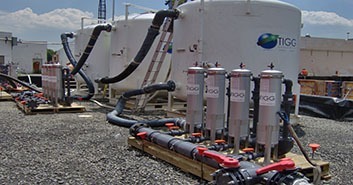 Our standard activated carbon water purification systems handle 50 to 750 gpm. 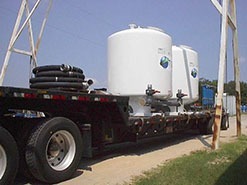 We can custom design equipment for your specific needs. 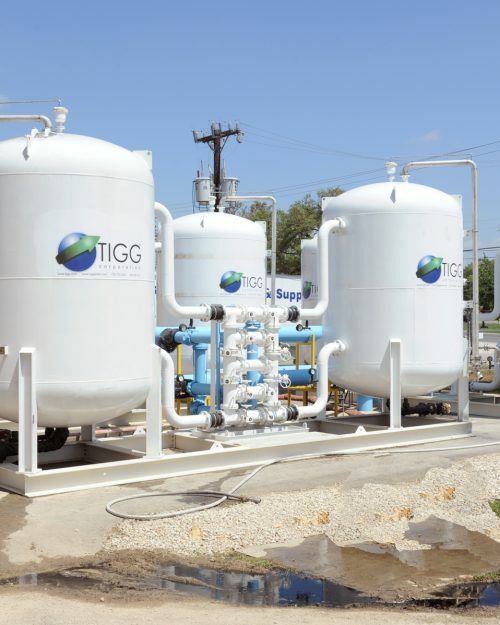 TIGG’s liquid phase activated carbon filter, or adsorber, with granular activated carbon can treat the water, separate solids, and waste, and remove contaminants, thereby returning safe, remediated water back into the environment. 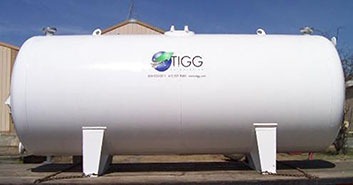 TIGG has a wide array of vapor phase activated carbon adsorption options available, ranging from 55-gallon drums up to integrated adsorption systems capable of handling flow rates up to 20,000 CFM. 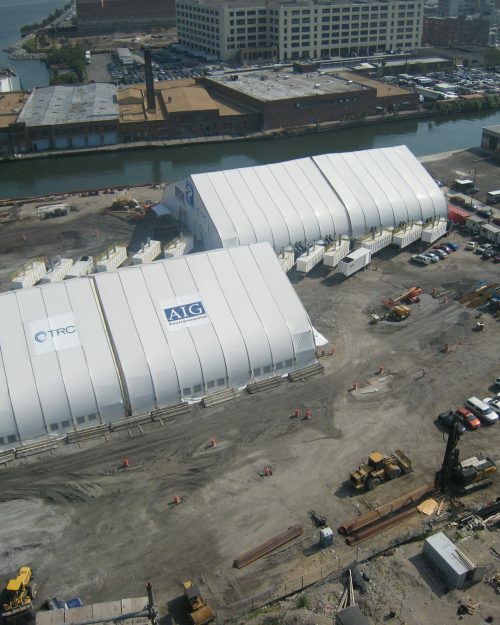 We strive to develop long term relationships with our customers as the preferred source of treatment solutions for environmental applications. On behalf of AOC, LLC and its California plant, we would like to express our sincere thanks for all of the work and dedication in helping us get back on track with our Vent system. TIGG did an excellent job of taking an order with an extremely short delivery schedule and delivering nine days earlier than we had hoped for. 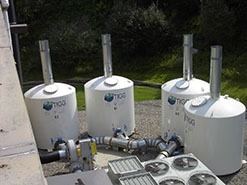 TIGG will be considered as our first choice for engineering design and fabrication of future filtration projects. The service we received from TIGG was, and is, outstanding. You and TIGG were supportive throughout the design, installation and training, continuing throughout these last three years with reliable, responsive support. Thank you for your quality customer service. The quality of the product is reflected by the workers’ attention to detail. TIGG’s craftsmen obviously follow a production process which results in high quality end products for their customers. 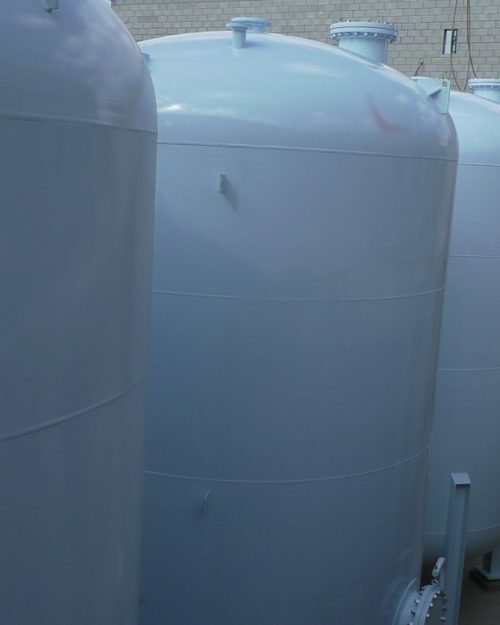 I have and will continue to recommend TIGG’s ASME pressure rated tanks as they take pride in the fabrication of a high-quality product. 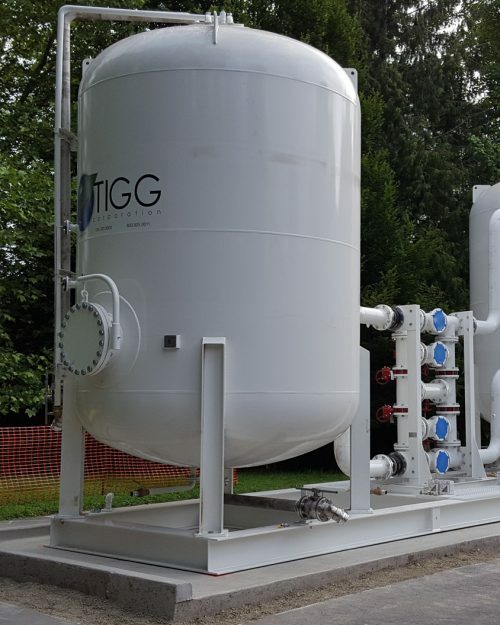 Working with TIGG’s activated carbon products has shown positive results through the SVE system we have been running at a chlorinated solvent remediation site in Michigan. Their variety of products has allowed us to easily and efficiently make changes in materials as our needs have changed over the past 5 years. TIGG has provided helpful recommendations as the concentrations in the air stream evolved during the project. 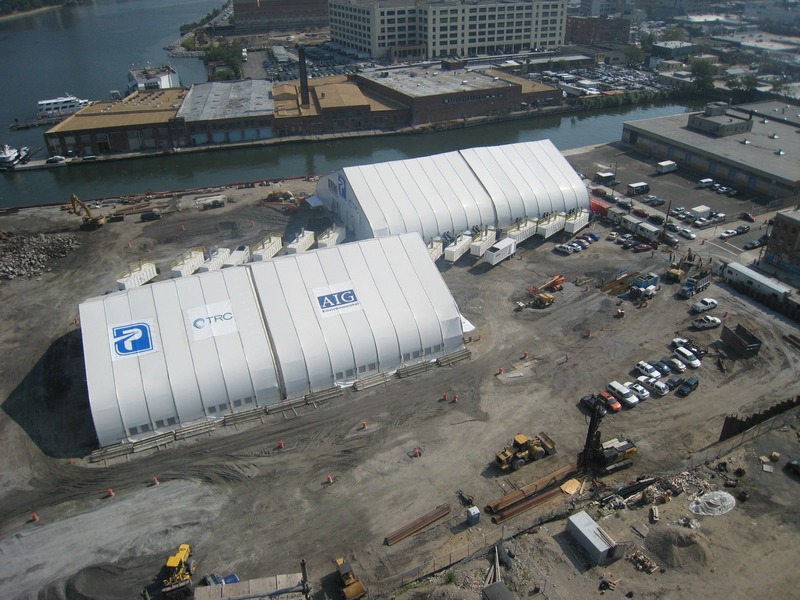 TIGG and their products have played a vital role in the success of the project.